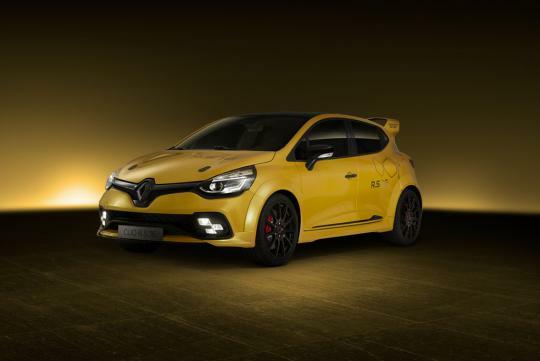 Renault has toyed with the idea of putting its eagerly awaited Clio RS16 hot hatch into production, but it seems like it might not become a reality. 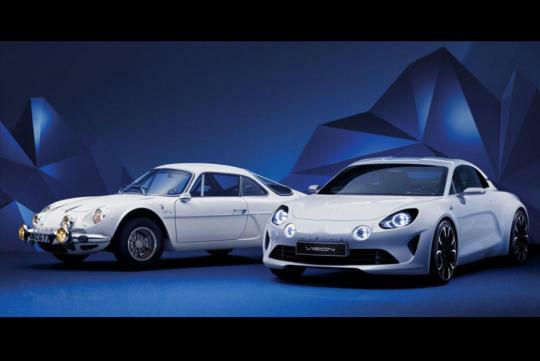 Shown in May, the RS16 was created to celebrate Renaultsport’s 40th anniversary. It featured the top-of-the-line 275bhp, 2.0-litre turbo engine and suspension setup from the Megane RS 275 Trophy-R. Interestingly, it had the manual gearbox from the Megane, which was what most Renault enthusiast were craving for in the Clio RS. Sadly, even though the hot Clio was spotted undergoing test a couple of times, a recent report from Autocar said that the Clio RS16 was denied the green light for production as company bosses have been concerned with the RS16 stealing the Alpine’s thunder, since Renault plans to kick start an entire brand based on the sports car. A hot Clio with proper manual gearbox definitely sounds and drives great!